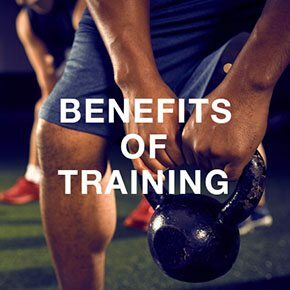 With wide range of weight machines, free weights, and functional training equipment, American Family Fitness offers the best strength training options in Mechanicsville. Whether you are new or a pro, we are the best place to be. 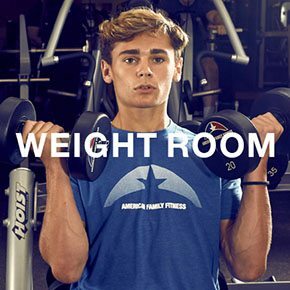 Whether you're new to weights or you've been lifting for awhile, American Family Fitness offers the services and amenities you need for a safe and effective strength training routine. Working out with weights improves fat burning, protects joints, and increases energy. Strengthening also improves muscle mass as well as your body’s ability to burn calories at rest. Come visit us today to learn more. Power up your strength training at American Family Fitness in Mechanicsville. Whether you want to lose weight or build and tone muscles, the single station machines and free weights we provide at our health club will get you there. Seek help from a personal trainer to get started, if needed, and then work at your own pace to strengthen and sculpt your muscles. At our Mechanicsville health club, we provide members with a weight room full of dumbbells and free weights ranging from 5 - 150 lbs. Start lifting today! 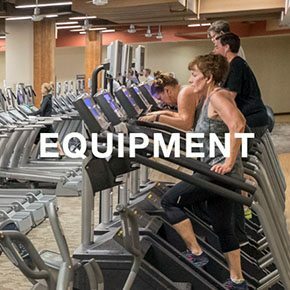 Our gym provides a wide array of single station machines like incline and decline benches, squat racks, cable crossovers, leg presses, and more. With a fleet of top-tier brands like Smith machines and Freemotion, you'll find what you need to forge your strength training workout into powerhouse of fitness.